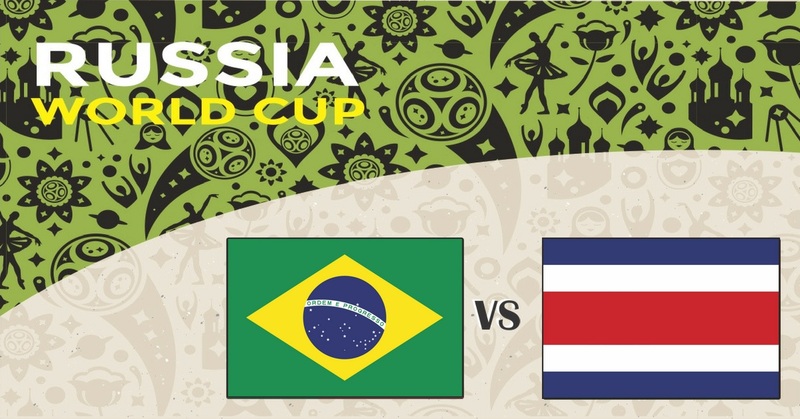 Astrological football prediction of World cup 2018 match between Brazil vs Costa Rica which will be played in Saint Petersburg Stadium. 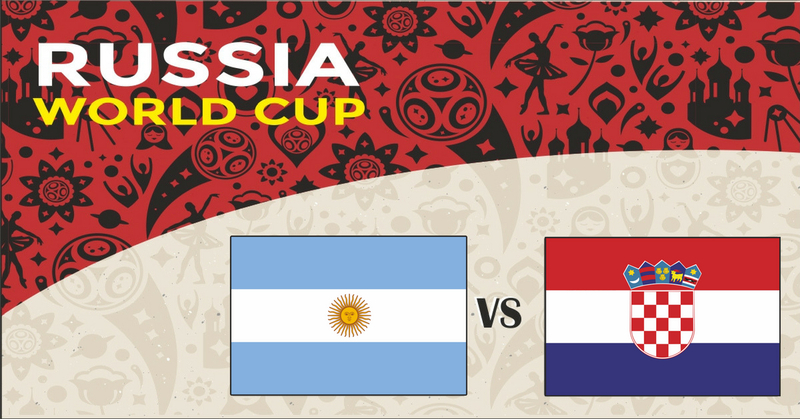 Astrological football prediction of World cup 2018 match between Argentina vs Croatia which will be played in Nizhny Novgorod. 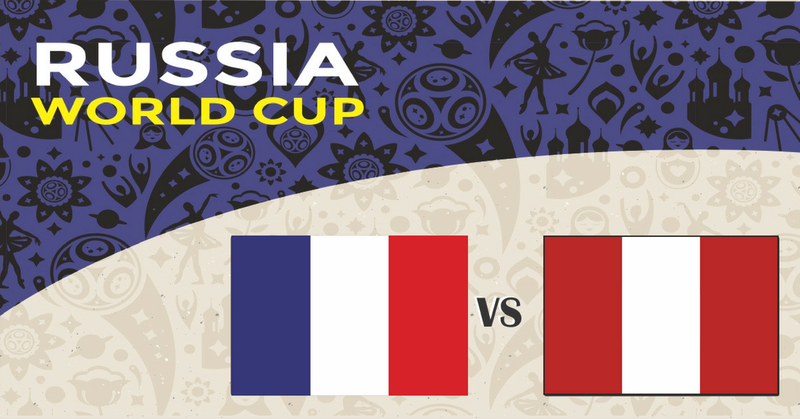 Astrological football prediction of World Cup 2018 match between France vs Peru which will be played in Ekaterinburg. 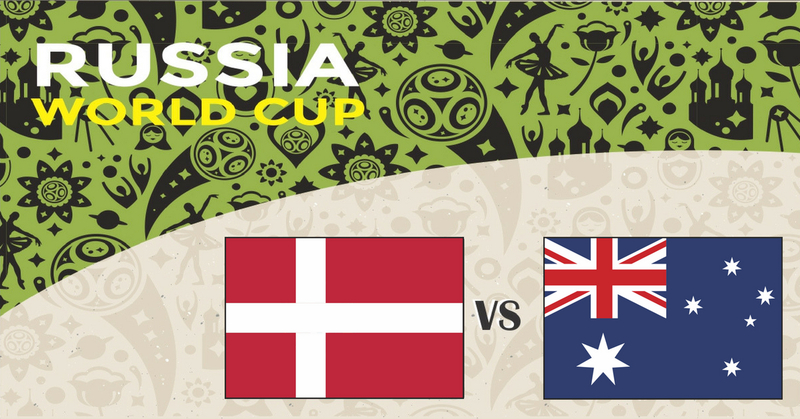 Astrological football prediction of World cup 2018 match between Denmark vs Australia which will be played in Samara. 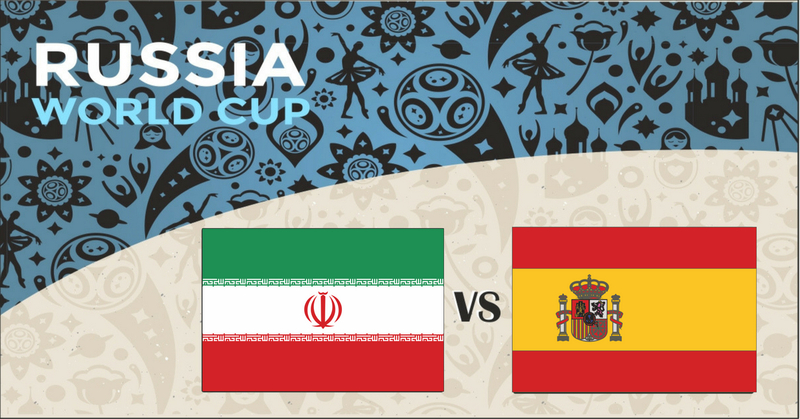 Astrological football prediction of World cup 2018 match between Iran vs Spain which will be played in Kazan. 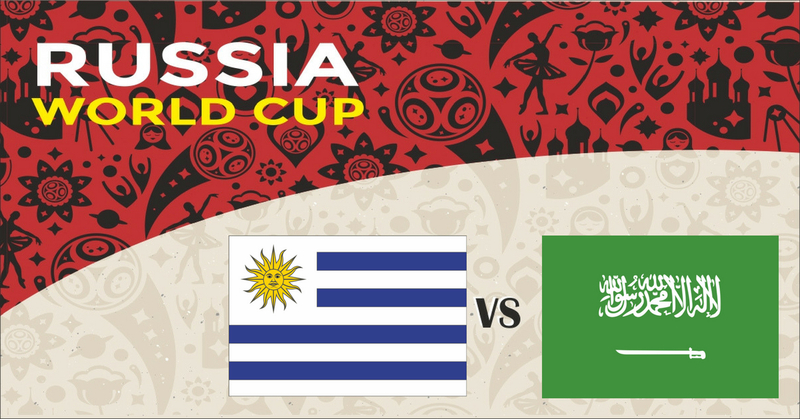 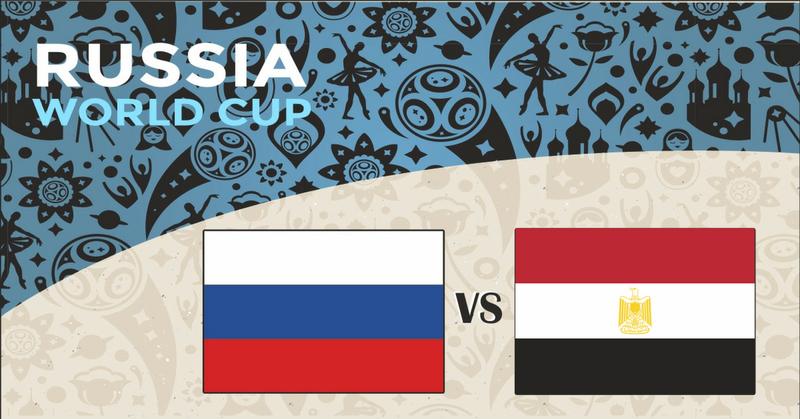 Astrological football prediction of World Cup 2018 match between Uruguay vs Saudi Arabia which will be played in Rostov. 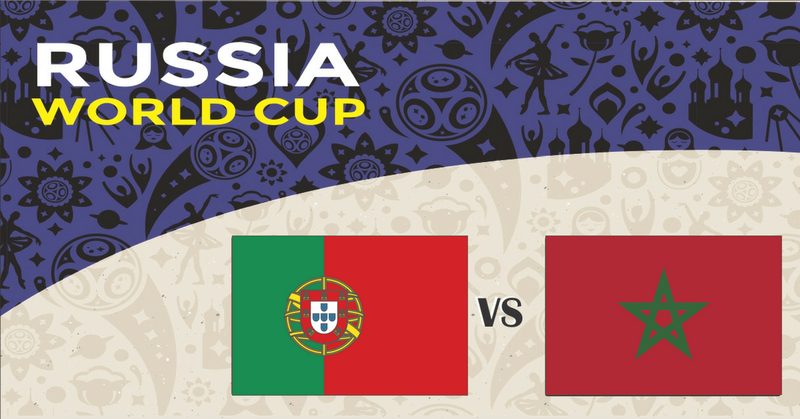 Astrological football prediction of World cup 2018 match between Portugal vs Morocco which will be played in Moscow. 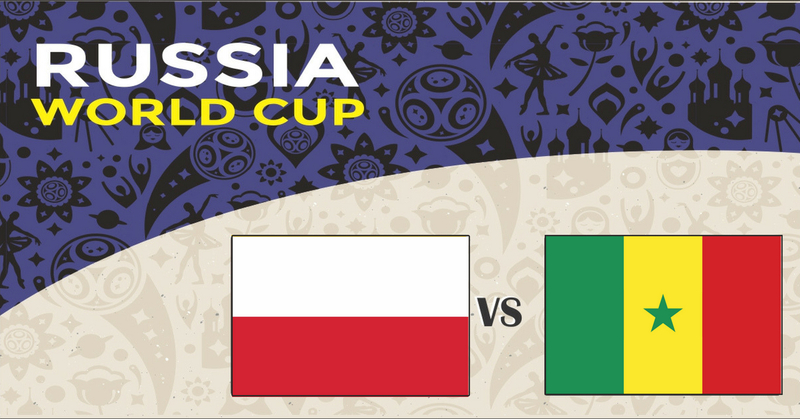 Astrological football prediction of World Cup 2018 match between Poland vs Senegal which will be played in Moscow. 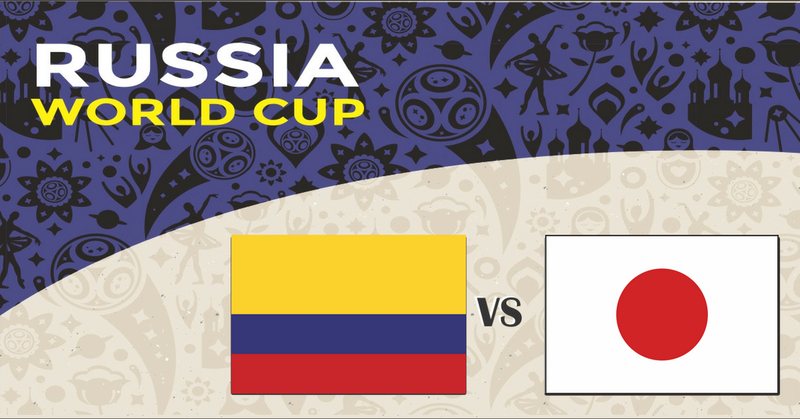 Astrological football prediction of World cup 2018 match between Colombia vs Japan which will be played in Saransk.